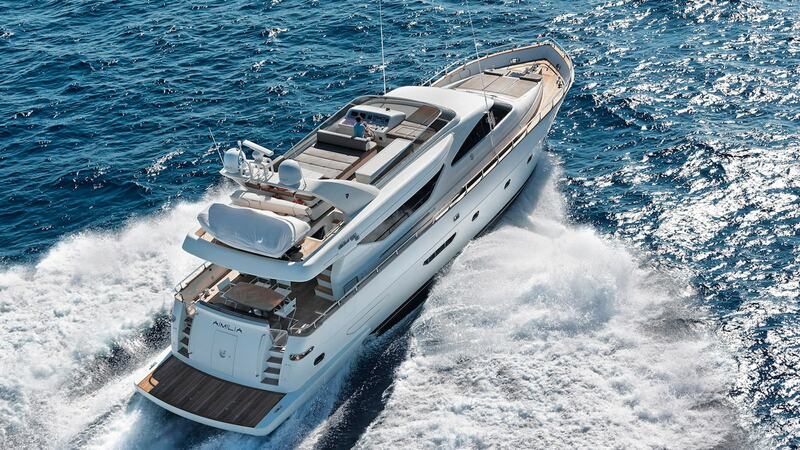 This beautiful Alalunga 78’3″ delivered in 2007, accommodates up to 10 guests in four luxurious cabins. Presenting elite lines with a smooth interior, Aimilia is the perfect yacht for relaxation and pleasure. Ask us about her ‘Theme Charters’!